Wishing you all a very happy MahaShivaratri. 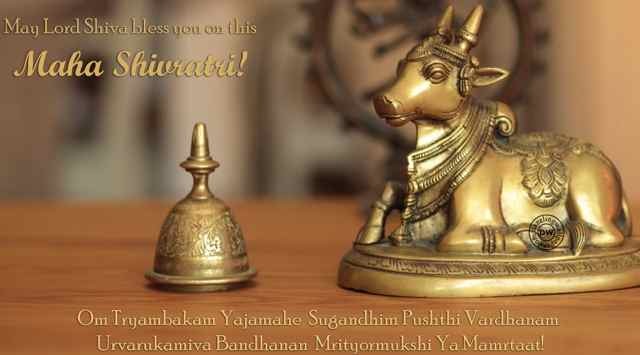 May Lord Shiva bless you on this Maha Shivratri!!! Significance of Maha Shivaratri – The Great Night of Lord Shiva. Maha Shivaratri is celebrated throughout India by those belonging to Hindu Religion. Close your eyes, concentrate your mind & pray to god about the things that you want most. 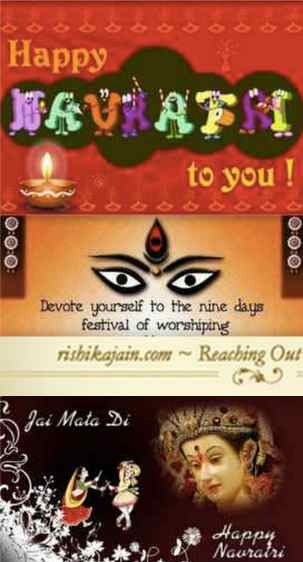 god must fulfill your prayer.Happy Navratri . 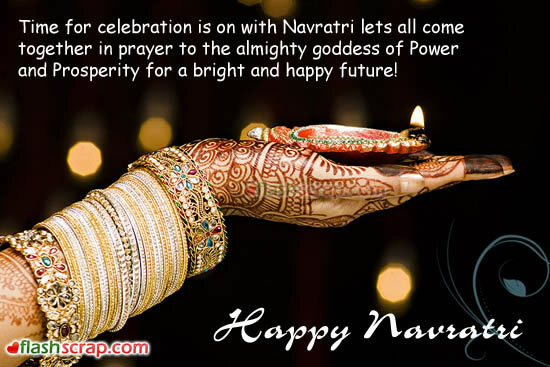 May the day bestow upon you & you family members…. 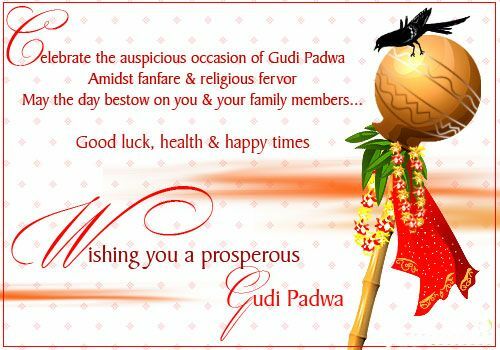 Wishing you a Prosperous GUDI PADWA…. 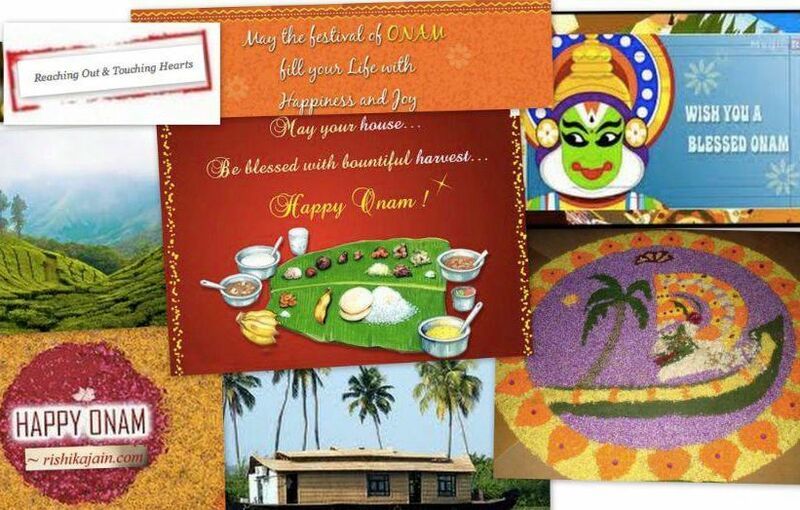 Wish you a very HAPPY ONAM!!!! May the festival of Onam fill your life with Happiness & Joy. May your house be blessed with bountiful harvest !!! !